Bldg Being Used for Storage. 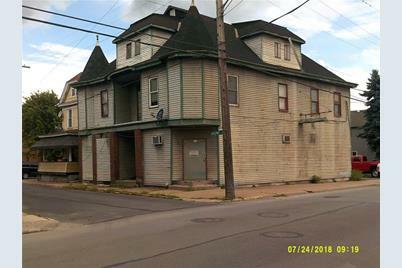 Updates Include: Electric Panels, some double-layered dry-walled ceilings, furnace, back flow tester at water meter, first floor bathroom near kitchen plumbed for handicap use, kitchen has Ansul commercial air vent and hood, some windows replaced, chimney liner replaced. First floor, right side was a seating area and kitchen. 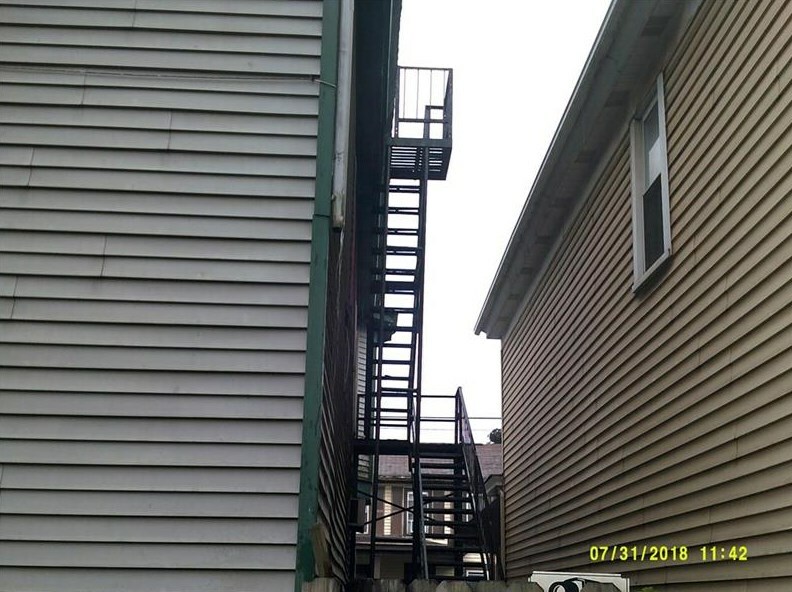 Building has separate first and second floor entrances, 2nd floor could possibly be an apartment. 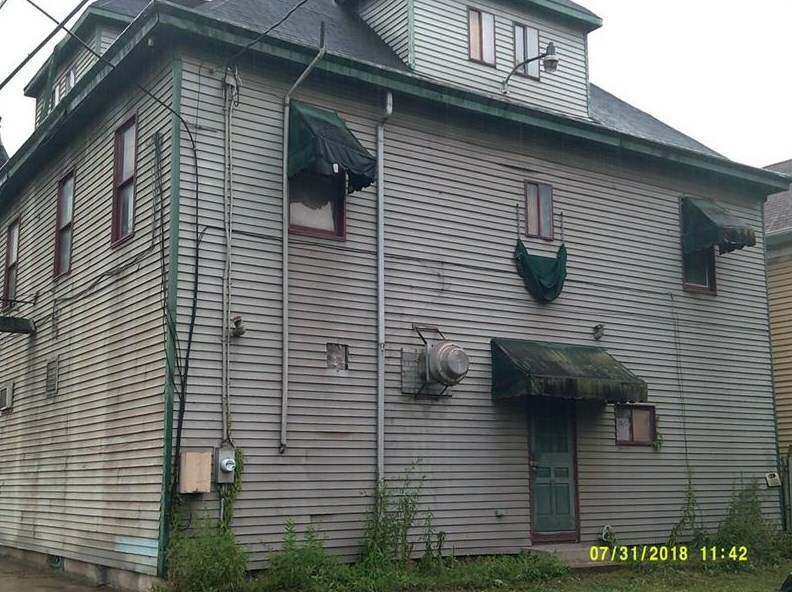 1 Chestnut St, Natrona, PA 15065 (MLS# 1352407) is a Commercial property. 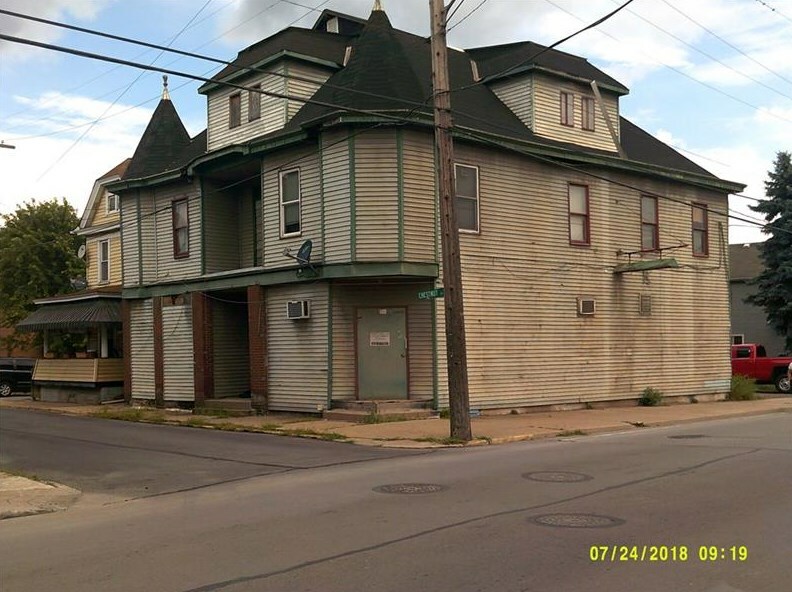 1 Chestnut St is currently listed for $19,900 and was received on July 30, 2018. 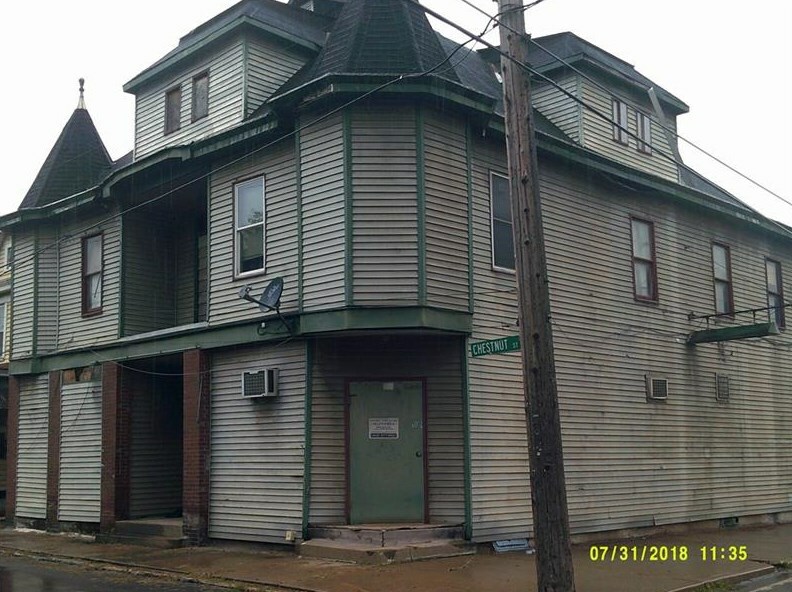 Want to learn more about 1 Chestnut St? 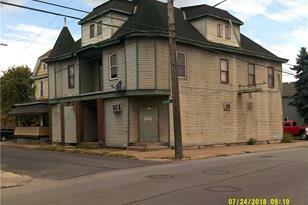 Do you have questions about finding other Commercial real estate for sale in Natrona? You can browse all Natrona real estate or contact a Coldwell Banker agent to request more information.